100 watts lower power draw. 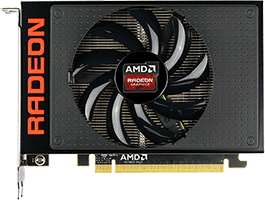 This might be a strong point if your current power supply is not enough to handle the Radeon R9 FURY . These graphics cards seems to have comparable performance based on the game benchmark suite used (100 combinations of games and resolutions).